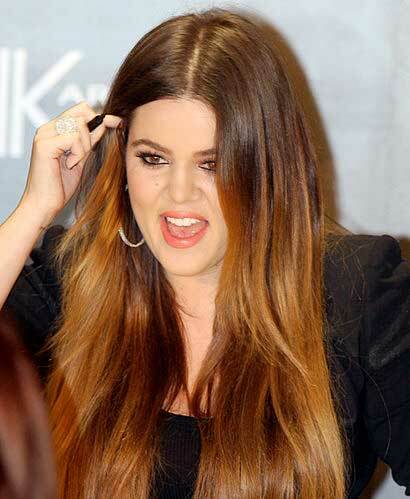 One of the actresses with hair loss is Khloe Kardashian. This first became noticeable in December of 2012 when Khloe showed up at a viewing party for the X factor with hair that seemed to be simply drawn on. Khloe had revealed earlier in a People Magazine interview that whenever she needed to conceal her pale skin she would use an eye shadow color that matches her hair to color in her scalp in order to cover up how pale her skin really is. When it comes to celebrity women with hair loss it is sometimes difficult to determine whether or not it is real as many do an excellent job of hiding it. 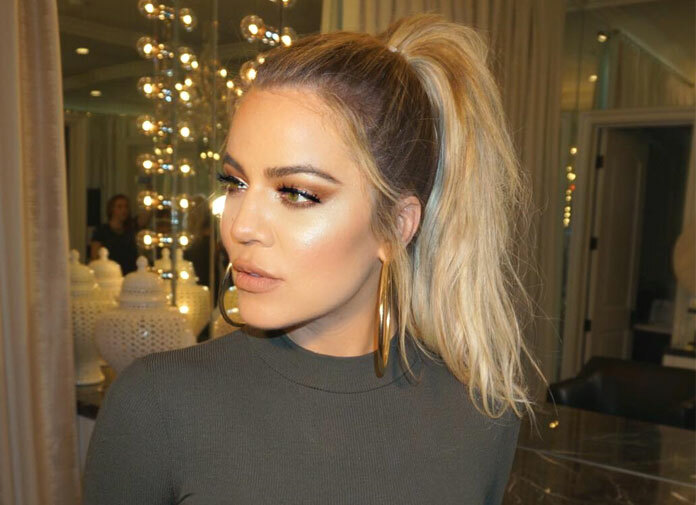 In the case of Khloe Kardashian, it seems that her part, while not significant, is starting to widen. If you watch “Keeping up with the Kardashians”, it’s easy to notice this in many scenes. There is also a rumor going around that she might wear hair extensions to hide her hair loss issue. While there is not a lot of information about her hair loss or if in fact it is something that she is really struggling with thinning hair, it seems like a good possibility.